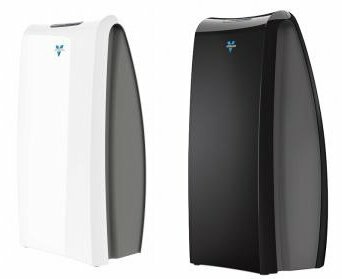 The Vornado AC500 Whole Room Air Purifier uses true HEPA filtration, one of the most effective filters available, to remove up to 99.97% of airborne allergens down to 0.3 microns in size. The Vornado Whole Room Purifier actively circulates and filters all the air throughout a room. Without powerful circulation, the air cleaner is only cleaning the immediate area around the unit. 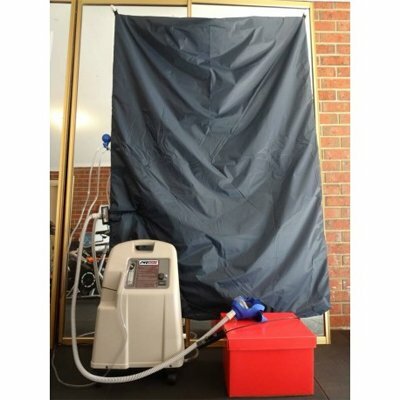 The AC500 uses a radial blower to intake and clean all the air in a room – up to 30 sq. metres. Precision engineering allows the blower to operate quietly, despite it’s powerful air flow. 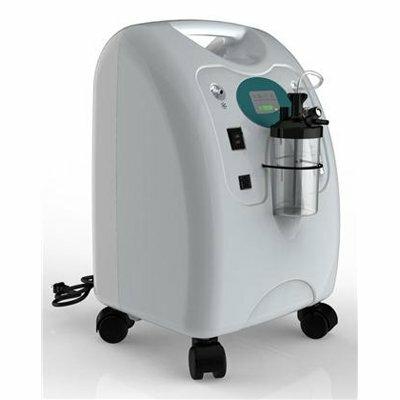 The AC500 uses a combination of 2 HEPA and 2 carbon filters to trap Dust, Pollen, Pet Dander, Smoke, Bacteria, Mould Spores, Dust Mites, and more. The carbon prefilter both adsorbs odors and traps larger particles. When in ‘auto mode’, advanced dust sensing technology detects the level of dust in a room, fluctuating the cleaning cycle up or down, depending on the air quality. Features 4 speeds, push button electronic controls, filter replacement indicator, sleep mode and industry leading 5 year limited warranty.